The place you call home impacts your life in a dramatic way; it’s important to have a place where you feel you belong, surrounded by good memories and even better people. Home isn’t just a space; it’s a state of mind, a sanctuary of rest. All of us find, at one time or another, that the place our home is found no longer suits our needs and we need to move on. 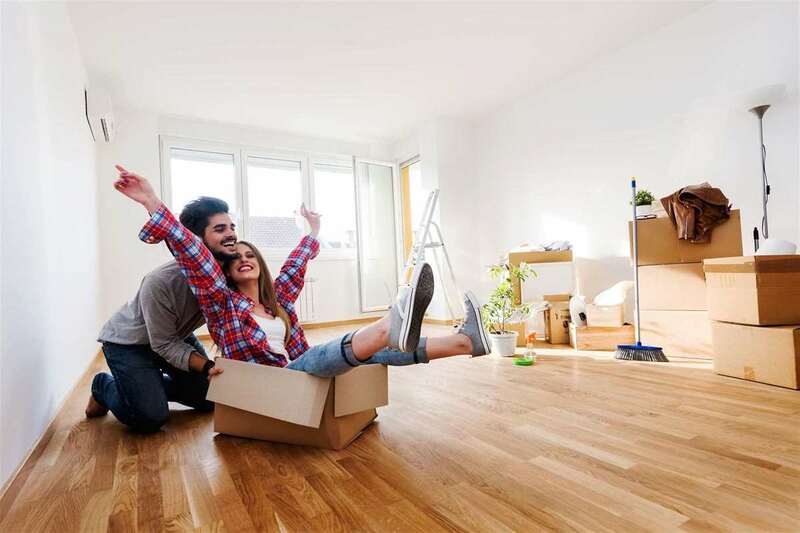 It can be hard to know if it’s time to find a new apartment, but there are a few telltale signs that can guide you in making the right decision. The biggest factor that might make you move is when the space your apartment provides is no longer sufficient. This can often happen in the happiest of scenarios; when you have a new addition to your family! Having a child is life-altering, to put it mildly, but it might mean the old two-bedroom apartment you lived in isn’t enough anymore! When you’ve run out of space, it may be time to look for a new 3 bedroom apartments for rent. You might instead find you want a home office, or some other, larger accommodations; if you feel a space is too small, it might be time to move! You might want to find a new place because you want to live in a different neighborhood; closer to the place you work or near the cultural hub of your city. If you find you’re spending more time on your commute than you’d like, such a move can be a money-saver; every moment not spent in transit is a moment you can spend productively, either on self-care or on projects you want to get done. Living in a great neighborhood can also help light that creative spark that’s needed to succeed in so many industries today. In the best of circumstances, you might find yourself with some cash flow you didn’t have before! That’s always exciting, and you can put it to good use by finding a luxury apartment. Luxury spots will often offer incredible accommodations like onsite fitness facilities, in-suite laundry, even attached restaurants and stores. All of this convenience can save you a lot of time, and as we’ve all had drilled in our heads since time immemorial, time is money. That means a move to a luxury suite can actually help you save in the long-term; combine that with the gorgeous architecture and living spaces of most luxury suites, and you’ll be living the good life. In the end, sometimes it’s just a feeling; something’s off about the place you’re living, it feels stagnant, and it’s time for a change. Feelings like this shouldn’t just be drowned out; it’s important to listen to your emotions and try to pinpoint what feels wrong. Practice mindfulness in your own home, and if you can’t ascribe a word to the feeling but you know it would be solved by moving, it might be time; sometimes, we only understand what was bothering us when it’s far behind us.